Summer is my favorite season of the year in the Seattle area to work on painting projects, create color schemes, and play with paint colors and sheens. As a designer, I enjoy bringing drama into a space by creating an interesting focal point. An accent color wall is a great way to do this. I like working with different paint sheens to make a design–such as stripes or large diamonds–on one wall in one color. 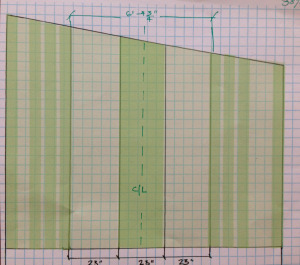 1) Create a simple sketch of a striped wall. 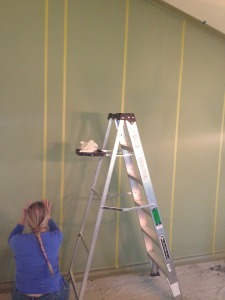 2) Paint your accent wall with your favorite color. Make sure your paint is a matte (flat) finish. 3) Let it dry for one day. 4) Take dimensions from your sketch, and mark the placement of the stripes on the wall with a soft pencil. 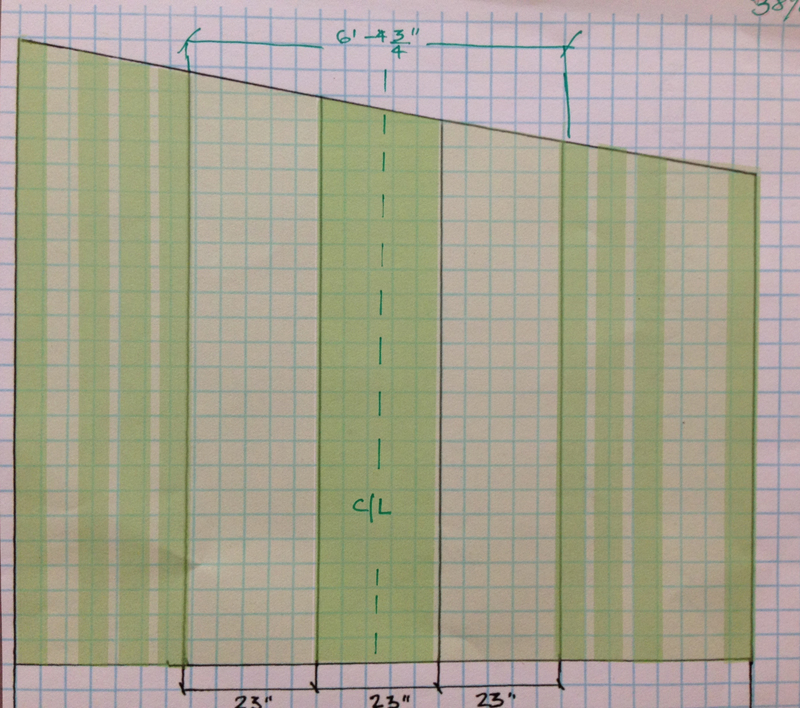 5) Tape the wall with “FrogTape” to follow the design pattern you created in your sketch. 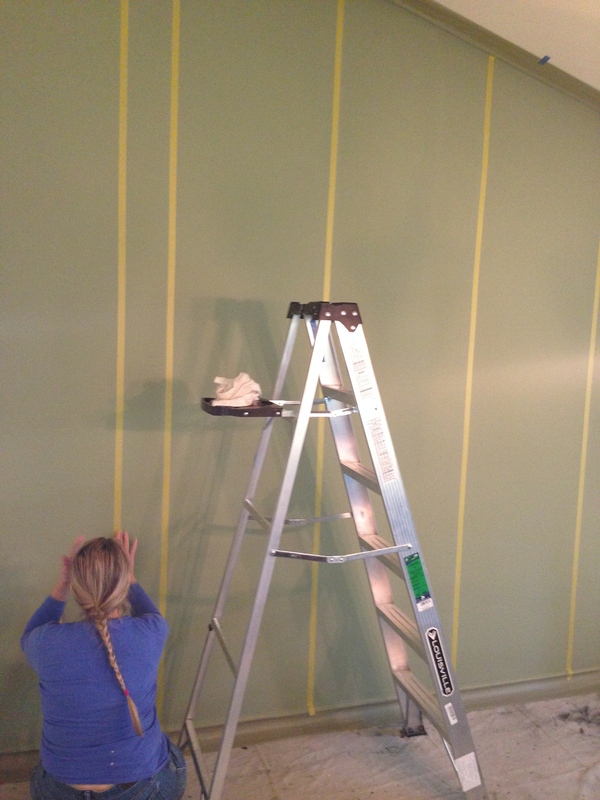 You will need to use a level to tape straight stripes on the wall. 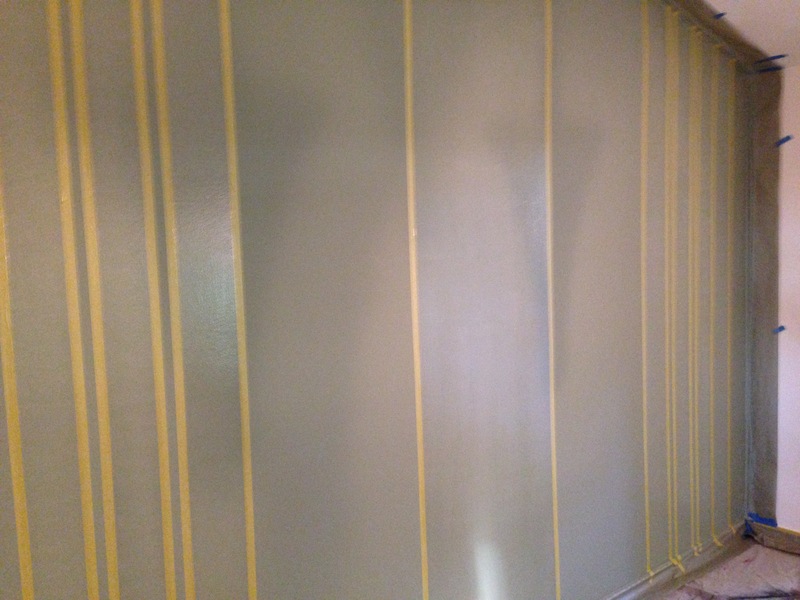 6) Purchase a clear glossy paint and paint every other stripe with it. Here are the BEFORE and AFTER pictures that show the dramatic transformation. The resulting striped, monochromatic accent wall certainly adds an interesting element to an otherwise plain room. The stripes give it more depth and make it look very elegant. Mixing flat and glossy finishes is a great way to have some fun painting a wall and creating a POP of color in your space. Some people are afraid of using wallpaper. 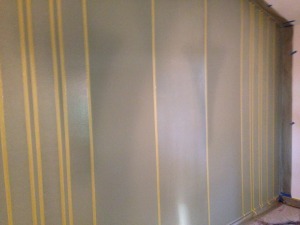 Painting with two finishes is another exciting yet simple way to put a subtle pattern on your wall. Thank you for taking time out of your day to read our blog. We hope you found it informative and helpful. 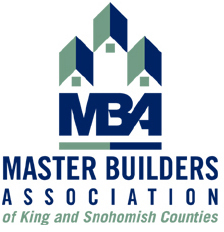 If you’d like to learn more about our interior design services, ask us a design question, or schedule a design presentation for a local Seattle-area group, please contact us at 206-774-0630. 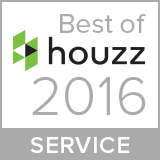 Check out our website for more information about our design and remodeling services.